← Happy Silver Anniversary, Gerry! 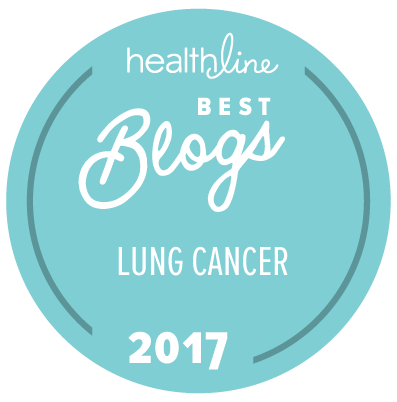 This entry was posted in Advocacy, Lung Cancer, Patient Advocacy, Patient-Driven Research, Precision Medicine, Public Speaking, Research, ROS1 Cancer, Travel, What Matters Most. Bookmark the permalink.